Showrunner is the ultimate show control and multi display playback system. With a simple and intuitive user interface, Showrunner is an all-in-one system, built with tools to create a scalable and interactive show control platform for stunning interactive projects and immersive shows at amusement parks, architectural projections, museums, exhibitions, visitor centers, live shows and more. Whether you’re creating interactive media systems, or a time based show, use Showrunner to play multi- layer graphics, video, sound, text and live feeds across multiple displays. Developed for professional integrators, Showrunner applies advanced technology and is rich with features allowing you to overcome any challenge at the most complex environments. 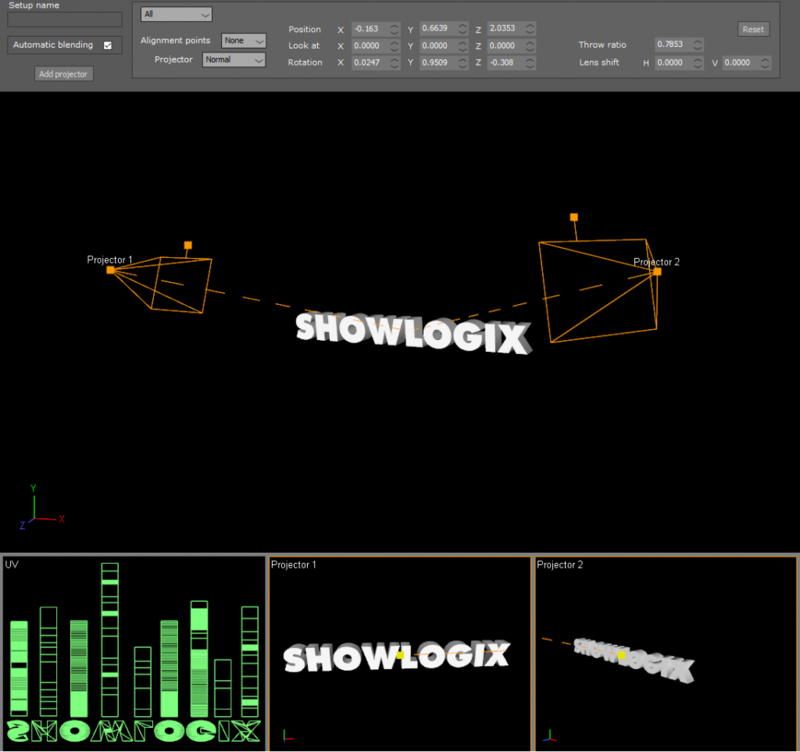 Developed for professional integrators, Showlogix applies advanced technology and is rich with features allowing you to overcome any challenge at the most complex environments. Showrunner is built with tools to create a scalable and interactive show control platform for stunning real time projects and more. Whether you’re creating interactive media systems, or a time based show, use Showlogix to play multi- layer graphics, video, sound, text and live feeds across multiple displays. With a simple and intuitive user interface, Showlogix is an all-in-one system for creating immersive shows at amusement parks, architectural projections, museums, exhibitions, visitor centers, live shows etc. Combining drag-and-drop functionality, timelines to edit and synchronize and hi level logical interface you can achieve any show, no matter how simple or complicated requirements are. Showrunner can manage a network of hundreds of interactive displays, trigger and synchronize lighting, motion and many other devices needed for a multi-sensory show. There is no code to learn. 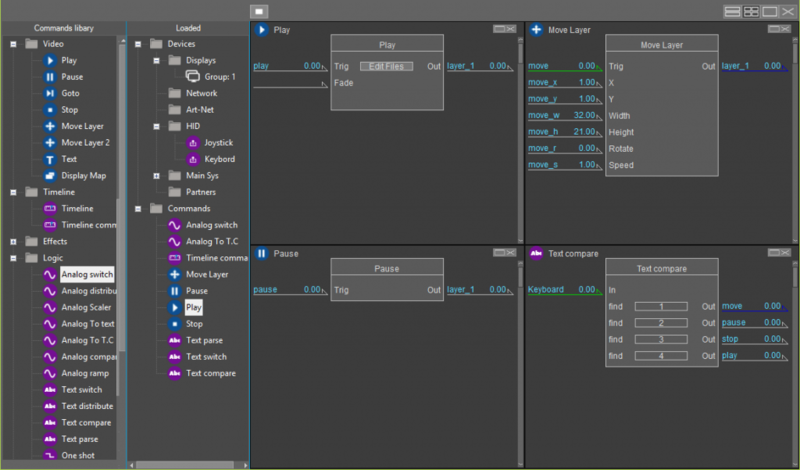 Easy graphical programming environment lets you create the most complex scenarios in a clean and fast way. There is no compilation; testing and manipulating can be done in real time. It is actually possible to change parameters, upload and play media while the show is running. The SHOWRUNNER system can handle an almost endless amount of tasks in precise timing and in very high reliability. 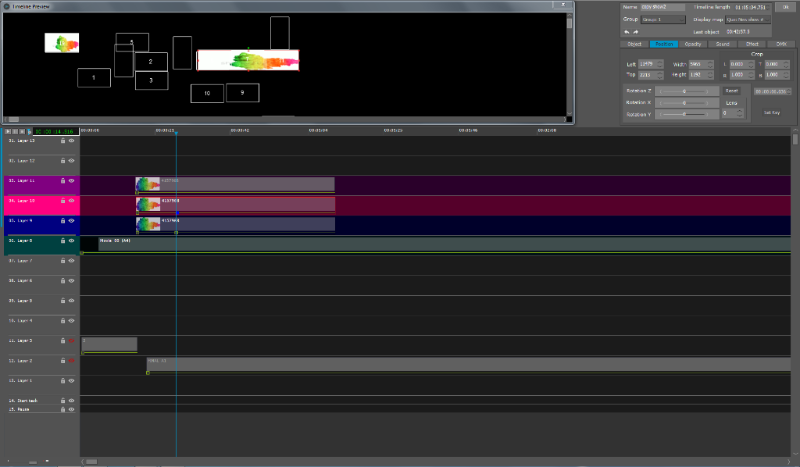 Many sequences and timelines can run simultaneously and execute independently. It is easy to position and reposition cues over many timelines sequences and logical triggering. Showrunner Enables frame synchronized video playback across displays and layers. Each display has up to 80 layers of video, audio, image or text with mixing options. By adding hardware capture devices, each layer can show an external input. Showlogix can use up to ten displays on a single computer and have up to 255 computers on a single network. Displays may be mapped to create a large canvas in any arrangement and with any amount of displays. Showlogix can distort any standard media so it appears correct on any dimension or shape and with perfect pixel to pixel alignment. This is achieved by using advanced 2D and 3D warping and blending tools. Showlogix has backed us up all along our project. They have a solution to any problem we had.